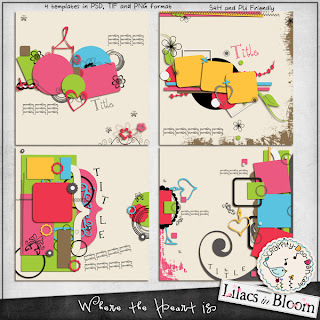 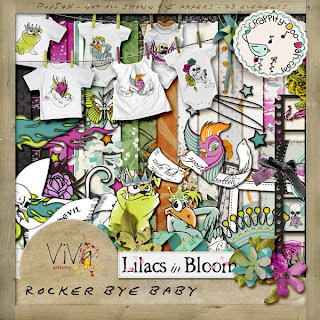 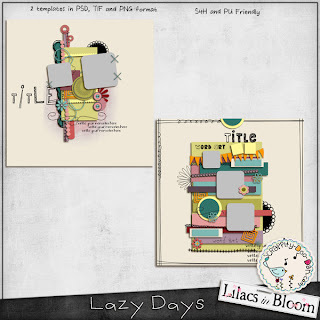 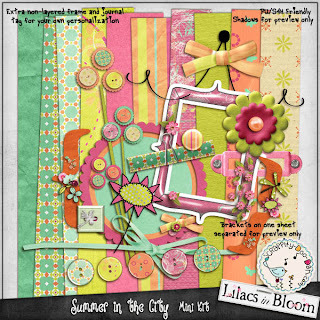 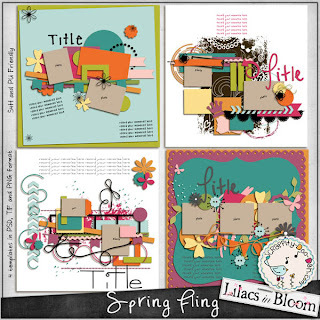 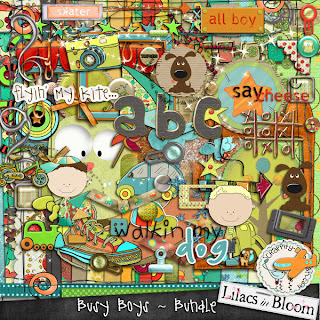 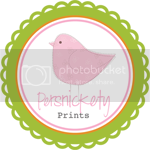 Lilacs In Bloom: New Store!! 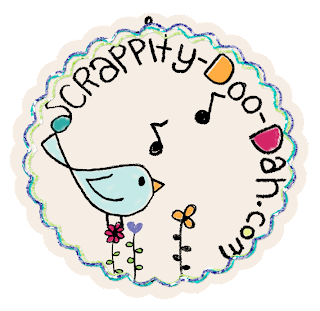 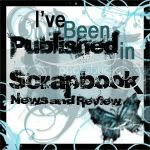 Grand Opening at Scrappity Doo Dah! !